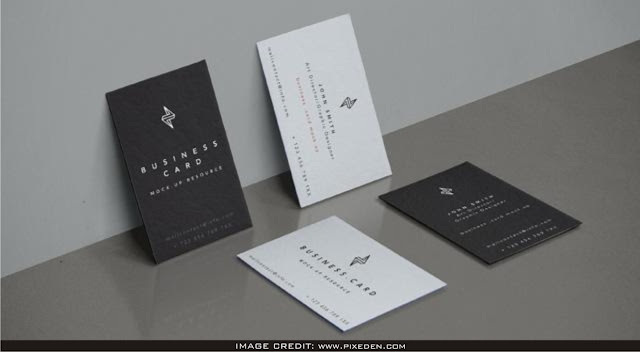 Front and Back PSD Business Card Mockup Free Download. Mockup to showcase your designs in a modern way. This is a downloadable psd mockup conveyed to you by Pixeden. 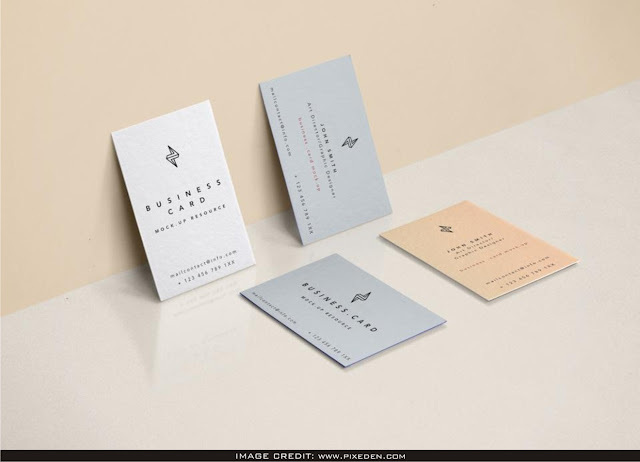 Amaze your fellow designers and include your own design artwork into this clean mockup.